When thinking about appliances, everyone always thinks about staying cool in the summer with an air conditioner. No one wants to travel without the relief of some cool air in the summer months. We can survive the heat, but the cold can quickly become unbearable or worse, dangerous. Installing a ducted furnace in you RV will keep you and your family warm and cozy on your travels. 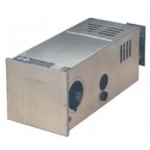 Keep everyone comfortable and choose from our various options for a RV furnace. Sometimes, even with a heating system in your RV some parts are still cold. Maybe someone in the family needs it a little warmer than the rest, a back seat warmer will help resolve any issues. Keep a cooler temperature in the rest of the RV and put a back seat warmer next to your heat loving, loved one. 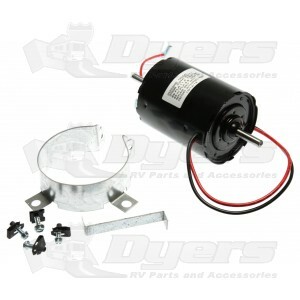 At Dyersonline.com we carry everything you need for installation and repair of your existing system. Another exciting luxury for the road is a portable heater. Sometimes a campfire just isn’t enough. 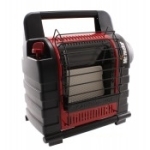 If you enjoy doing some camping where you won’t be sleeping in the comfort of your RV you should consider a portable heater to keep you warm on those cool nights. Just think, next time you get up at the crack of dawn to go fishing you no longer need to dress in layer upon layer of clothing when you know that by afternoon it will be nice and warm outside. Now you can take your handy portable heater to keep you warm in the early morning while you enjoy catching all those fish and you can still be dressed comfortable for the rest of the day. Travelling a lot in frosty parts of the country? Need a little extra heat to defrost your windshield in the morning? Try the Prime Ceramic Heater on your dash and get the frost off quickly so you can get on the road. Whatever your heating needs are, Dyersonline.com can help.